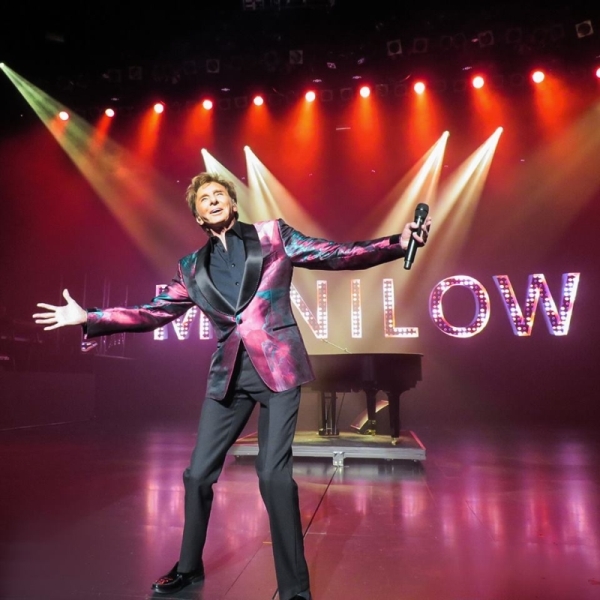 Win two tickets to see Manilow Las Vegas + a jewelry set! There's no shortage of love with Barry Manilow around! This Valentine's Day, share the love with a chance to win two tickets to see Manilow Las Vegas - The Hits Come Home! 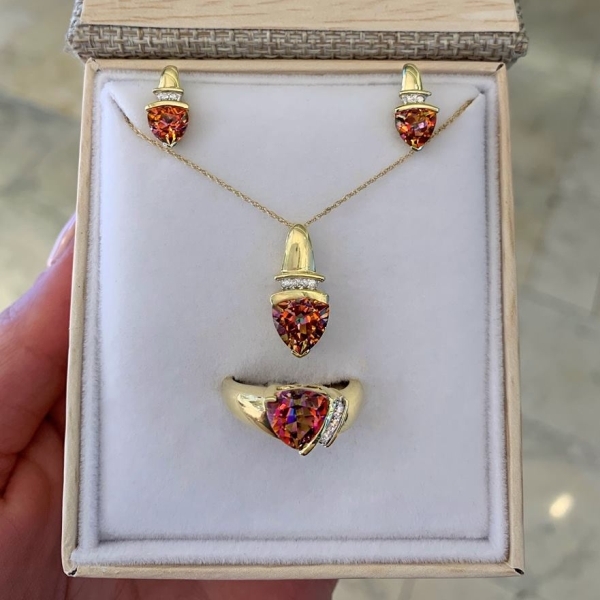 plus a Solid Gold Diamond and Mystic Topaz Necklace, Earrings and Ring Set from Michael E. Minden Diamond Jewelers.